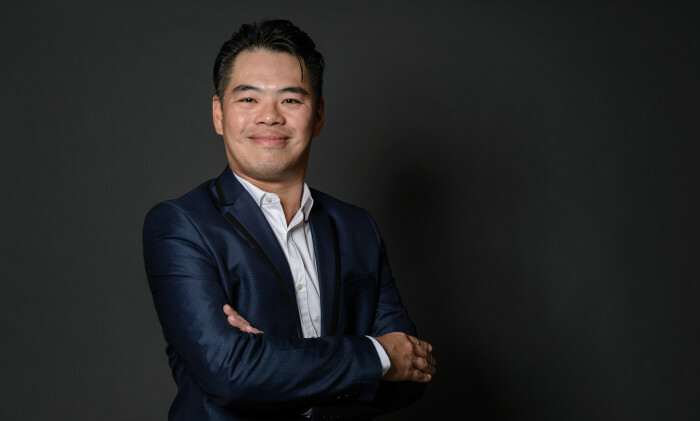 Hill+Knowlton Strategies (H+K) Singapore has appointed Thomas Goh (pictured) as senior director of creative content and digital innovation. Goh joins H+K with close to twenty years of business and marketing experience spanning digital content, social strategy, performance marketing, programmatic, and mobile marketing. Goh held several senior marketing roles with brands such as Citibank, Singtel and Skype. He has since moved on to more entrepreneurial roles across digital agencies such as Ogilvy, CXense and most recently Havas as head of digital for Singapore and Malaysia. Goh brings deep digital experience, grounded in strong business development capability. His past multi-market roles have seen him lead teams and campaigns across the Asia Pacific region. He has also worked on campaigns including Singtel Hawker Heroes, SingTel Omni Channel Retail Transformation Project, and Skype Experiential Showcase. Hong Kong Disneyland has appointed independent agency Anonymous and Cheil to lead creative duties in Hong Kong. ..
DDB Group Hong Kong has developed a campaign for Landmark Men to deliver party invitations with Polaroid shots send to all SCMP re..